Music video of "Rotten Radio" with TORPEDOHEAD is now available to see on YouTube. This song is the first single from the upcoming album "Greetings From Heartbreak Key". 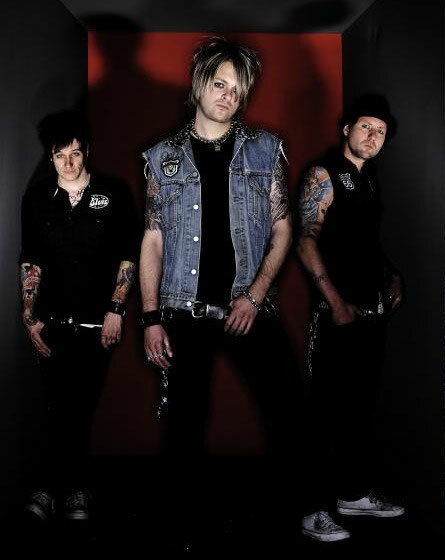 TORPEDOHEAD stepped into the rock n' roll circus in 2008 and the trio lives the imagination of the New York Dolls jamming on Cheap Trick tunes, while transforming this into their own modern rock sound. Check out their YouTube Channel as well.